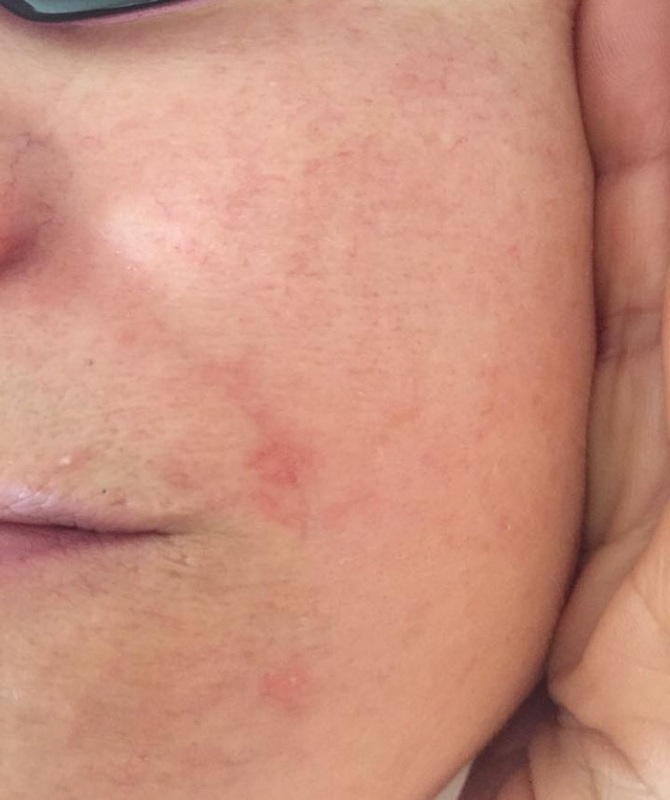 Rosacea is a long term skin condition presenting as episodes of flushing and redness of the face. 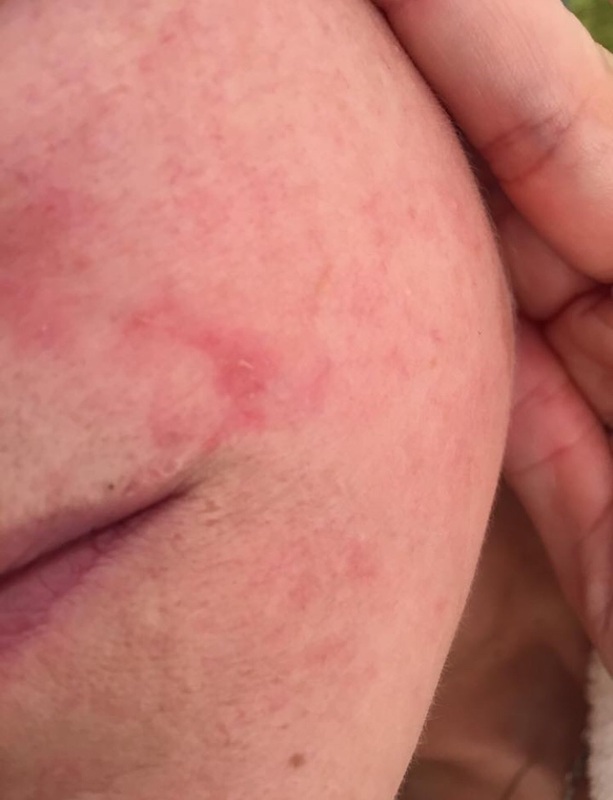 There is no cure for rosacea although a combination of avoiding known triggers, for example, caffeine, spicy food or alcohol and using creams like HydraNure to reduce redness and spots. More serious cases require antibiotics and laser treatments. Try using natural creams high in aloe vera content, like HydraNure, initially, to reduce redness and cool the skin.